SEO copywriting can be a daunting process. What are the things you most definitely should do in order to write readable and SEO-friendly content? And, what are the things you should definitely avoid? In this article, I’ll present the most important do’s and don’ts in SEO copywriting. We’ve made a tool that’ll make SEO copywriting that much easier. 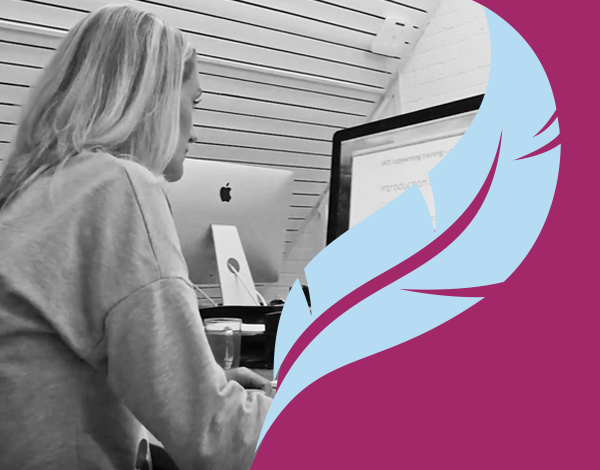 We check both readability as well as the SEO-friendliness of your text in our Yoast SEO plugin. Make sure to use our tool if you want to write great content that ranks. Don’t use your focus keyword over and over. Your text will become unreadable and you will be risking a Panda penalty if you are stuffing your text with keywords. Make sure to use synonyms of the keywords and keyphrases you want to be found for! Make sure your text is adapted to the audience you’re writing for. If you write about LEGO and focus on kids, your text should be easy to read. But, if your audience consists of scientists with a Ph.D., it would be ok if your text is much more difficult. Also, think about your use of words, whether or not you’ll address your audience directly. Adapt the tone of voice of your article in such a way that it fits your audience. Balance the use of your keywords throughout your text. You should definitely mention your focus keyword a couple of times (don’t overdo it though). Usually, a keyword density of 1 to 2 % is fine. On top of that, you should make sure your use of keywords are balanced throughout the text. So, don’t put all your keywords in the first paragraph, but mention it a few times throughout the article. Make sure to think about linking to similar articles. Maybe you have a cornerstone content article on a similar topic. Link from your new blog post to that cornerstone article. Perhaps your new article is the best one you have written in a long time. In that case, make sure to add some links to this new piece in your previous articles. Make sure your call to action is clear and that people will be able to click from your article to other places on your website. What do you want people to do after they’ve read your article? Do you want them to buy something? Do you want them to read another article? Of course, your keyword research should be leading in deciding what to write about. However, don’t try to write an article about a certain topic and try to rank for it by optimizing it for a totally different keyword. Topic and keyword should be pretty much the same. It shouldn’t be too hard to optimize for a certain keyword. If you’re feeling awkward about using a keyword too often, perhaps the topic of the post and your focus keyword aren’t aligned. Make sure you have a writing style that’s appealing to your audience. Don’t start every sentence with the same word. Mix it up a little! Try to vary between long and short sentences and long and short paragraphs. Use synonyms. Adding examples and jokes could also help to write a text that is fun to read. You should really limit the length of your text lines. In Readability: the Optimal Line Length, Christian Holt mentions a number of suggested text lines, stating these should be 50 to 65 or 75 characters. That’s about 10 tot 15 words, which from our experience, is indeed a good read. Keyword stuffing is a definite don’t. If sentences start to read really awkward because of the use of your focus keyword: stop! You are using it too often. If it doesn’t feel natural to use the word you would like to be found on in a text, then you are over-optimizing. Never do that! Your text should always be nice to read.